The concept is intuitively satisfying: A pathogen that rapidly and inevitably kills its hosts runs out of new hosts; if the host remains alive longer, then there’s a continuing supply of new hosts; therefore rapidly-lethal pathogens hastily evolve toward reduced virulence. It seems to make all kinds of sense, and there are some famous examples that fit this theory beautifully. Myxomavirus is the type specimen. It also fits with the observation that some of the most virulent virus infections we see are recent introductions into humans — HIV, obviously; also SARS, Ebola, and so on — that may not yet have had time to evolve toward avirulence. Unfortunately, there are also lots of counterexamples to the theory, starting with rabies (a beautifully-adapted virus that is invariably lethal), and aside from myxomavirus there aren’t all that many good examples pro. The reality is probably that evolution toward reduced virulence is a special case rather than a general rule. What’s more, the lay understanding of the theory — viral evolution toward avirulence — has little if any support, and may not occur at all. In this unusual situation, they still had samples both of the original virus, and of a non-evolved rabbit population in Europe, so they could do direct comparisons. The new strains of the virus circulating in Australia were less lethal. What’s more, those rabbits that did die, took much longer to do so, surviving for several weeks instead of 5 days or so as with the original highly lethal strain. 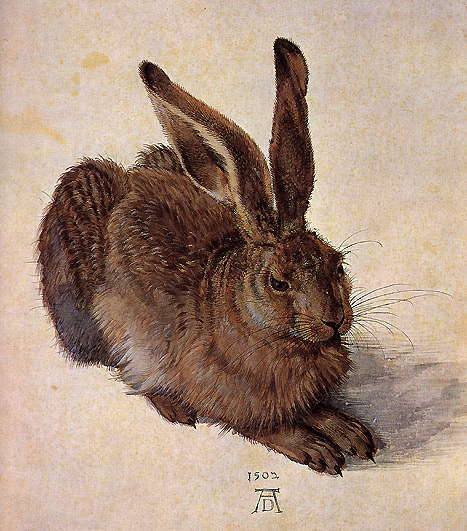 The less-virulent virus took 3 to 4 weeks to kill a rabbit instead of 6 to 10 days, so that sick rabbits could be bitten by mosquitoes and fleas for 3 to 5 times as long as a rabbit suffering from the highly virulent strain. 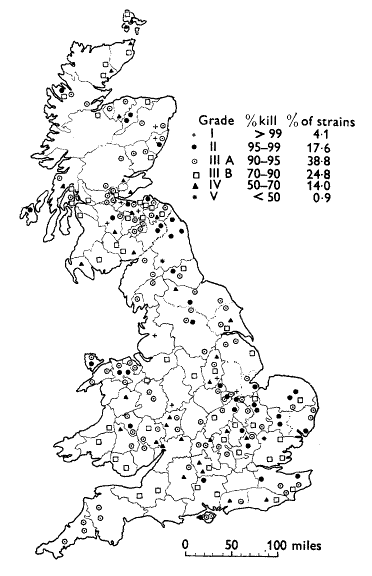 The milder strain was therefore more successful in infecting rabbits, and it spread rapidly. Through this selection the virus evolved to a less-virulent form. This highlights a key for this sort of evolution to work. There needs to be a direct link between increased transmission of the disease, and reduced virulence. The issue of a new supply of hosts, which is what most people seem to think is the critical factor, seems to be relatively minor. Conversely, if there’s a link between increased transmission and increased virulence, then the balance will not favour the pathogen becoming benign. If, for example, you are a virus that spreads by causing your host’s blood to explode out of its body, or if you destroy your host’s brain and force it to run about furiously biting anything in sight, or if you are spread through insect vectors that find your host an easier target when it’s moribund — then becoming less lethal is unlikely to help you. Insights into the evolution of virulence may aid efforts to control or even prevent emerging diseases. Specifically, dangerous pathogens can be distinguished from those that pose relatively little threat by identifying characteristics that favor intense exploitation of hosts by pathogens, hence causing high virulence. Studies to date have implicated several such characteristics, including transmission by vectors, attendants, water, and durable propagules.